A little sweet with a little kick and a whole lotta fun! 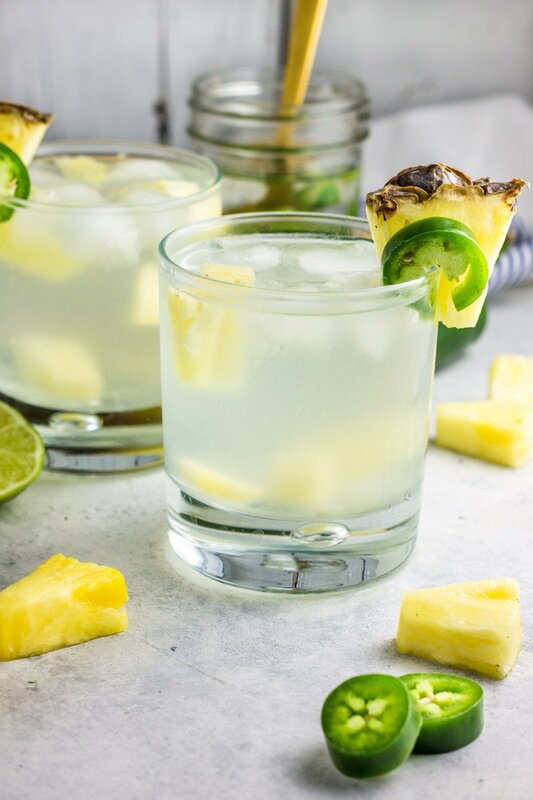 This skinny pineapple and jalapeño infused vodka cocktail is THE drink of the summer. 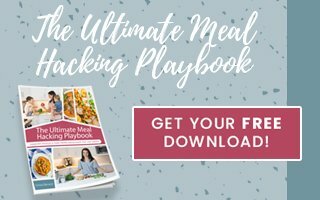 Soooo simple, no junky ingredients, just an easy cocktail your entire summer crowd will love. SUMMMMAAAA TIIIIIIME! I’ll shimmy to that. And drink to it too. I don’t know about you, but summer means all sorts of awesome things – outdoor concerts, pool/beach, warm evenings with friends…but it also means simple activities in the back yard acting as a babysitter for hours. Then I make myself a cocktail. A skinny pineapple and jalapeño infused vodka cocktail to be exact. Don’t judge me. It’s brilliance. It’s relaxation. It’s summer. ‘Nuff said. If you’re like me, you dig a fun summer cocktail but not one that has a laundry list of ingredients and booze you don’t normally buy that will eventually sit in your cabinet for like a decade. 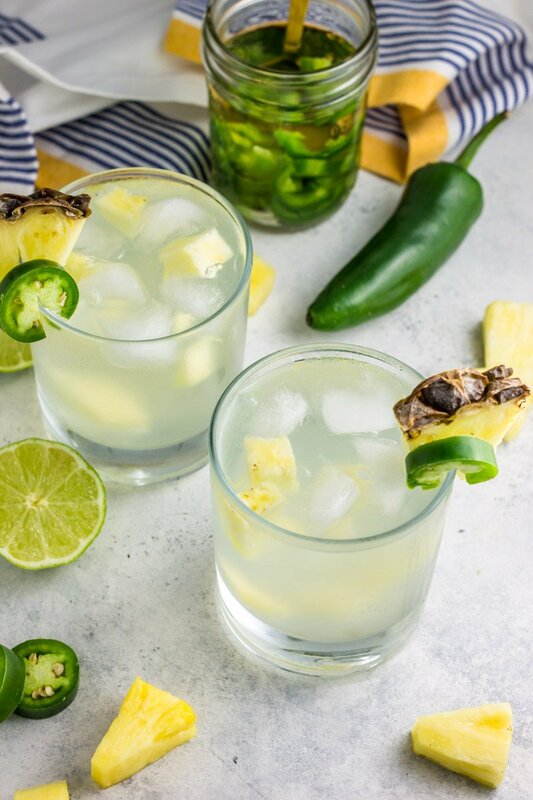 That’s why this skinny pineapple and jalapeño infused vodka is a winner – simple ingredients, easy execution, and the perfect ‘healthy-ish’ refresher. 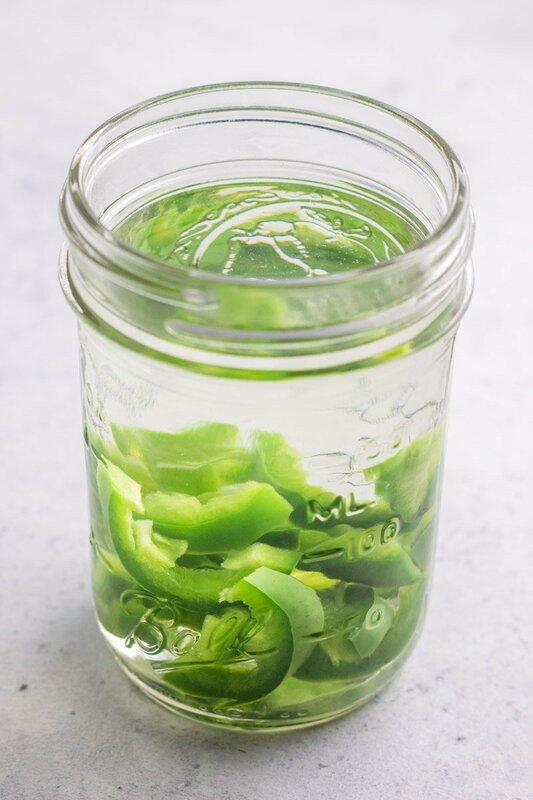 Infusing a high quality vodka with sliced jalapeño is everything. As easy as filling that cheap plastic pool with water. As easy as throwing burgers on the grill. As easy as slapping sunscreen on little faces (scratch that analogy – if your kids are as defiant about it as mine, that task is actually impossible). Simply cut a large jalapeño and remove the seeds and membrane inside, then add vodka and infuse overnight. 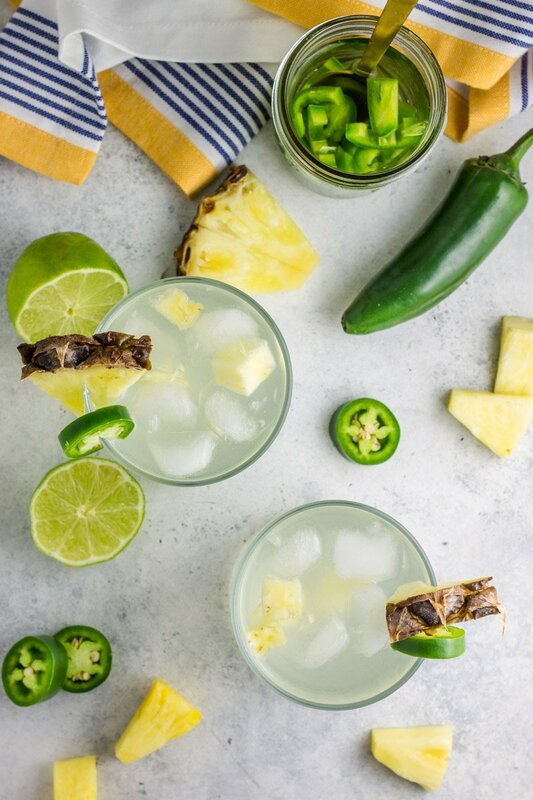 When ready to make the cocktail, strain the jalapeño and BOOM – vodka with a kick. Store in the refrigerator or freezer for weeks after. Last year my skinny grapefruit Moscow mules were a HIT, and this year it’s all about the pineapple jalapeño. 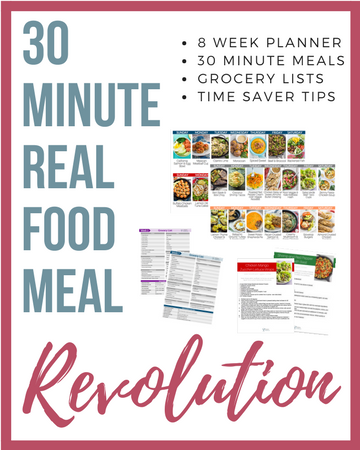 Or make both – no judgement here! I say cheers to all the fun and yummy drinks this summer! Enjoy this skinny pineapple and jalapeño infused vodka cocktail my friends. This is my kinda cocktail! It’s funny because I just made jalapeno cheddar burgers the other night with a homemade pineapple aioli, so these two will be an unstoppable pair on Friday nights when I need a drank.